In recent years, Health and Safety in the workplace has become rather a big deal. For the protection of employees, customers and the general public. 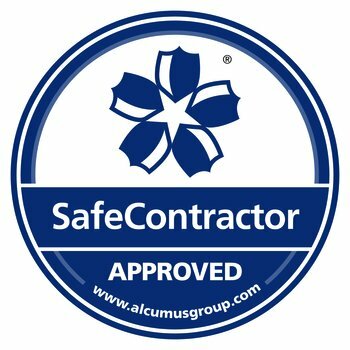 The safety and wellbeing of everyone is vital when conducting cleaning service, and we're delighted that following an extensive review of of procedures, The Safe Contractor review board have granted us accreditation. Our cleaning staff are fully trained in all aspects of safe working, from dealing with wet floors, cables, working up high, and using and storing chemicals and equipment. Our cleaning materials were tested for safe working, and our policies analysed and thoroughly checked. The process took over a month to achieve. We provide the very best cleaning service in Watford, throughout Hertfordshire, whilst offering a wide range of cleaning activities in and around London. And we do it all with the safety of everyone in our mind.